Í gær kláraði ég fimm daga kúrs á prentverkstæði skólans. Ég var að fíla mig í botn, gæti avleg hugsað mér að vinna meira með prent. Hér sjáiði vinnslu á póster af húsum í Reykjavík. 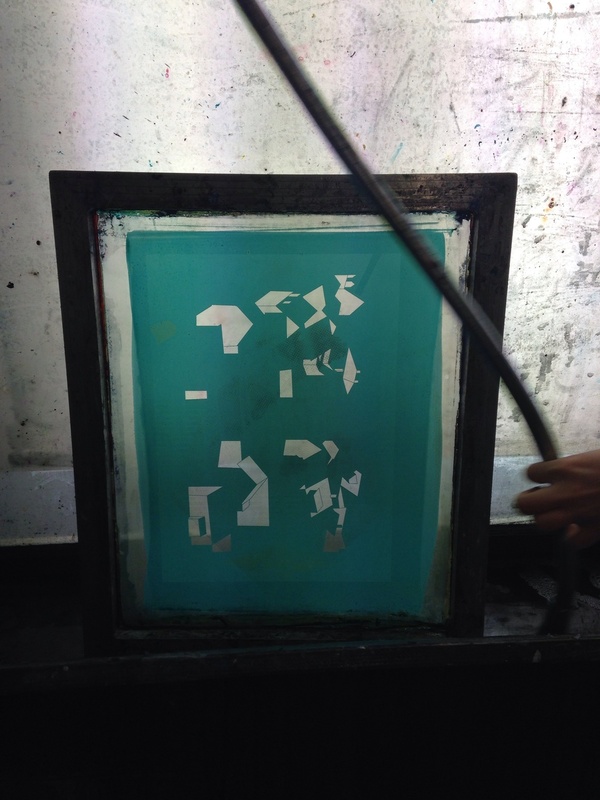 I had so much fun learning how to make silk screening. I could easily think of working more with this technique, every picture is more special this way. Here I'm working on a poster of houses in Reykjavik.